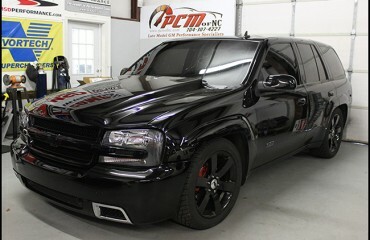 2011 CTS-V Stage One Package – PCM of NC, Inc. 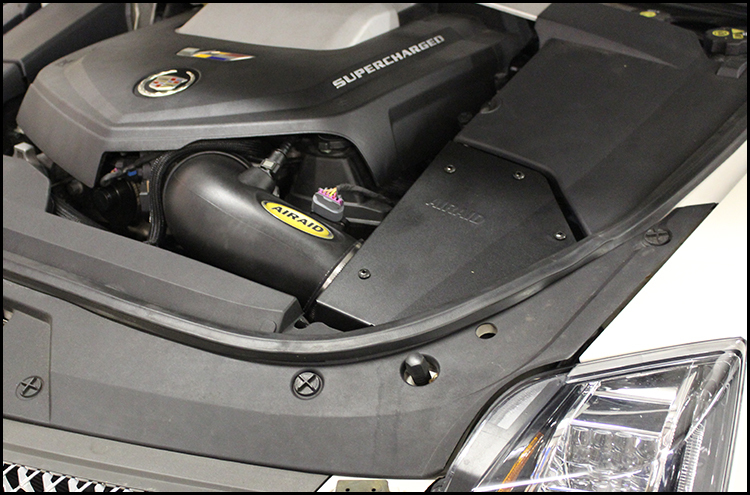 Looking for a simple upgrade or two to help make wake up this factory CTS-V, we suggested our Stage 1 Package, which consists of a cold air intake, thermostat, and dyno tuning. 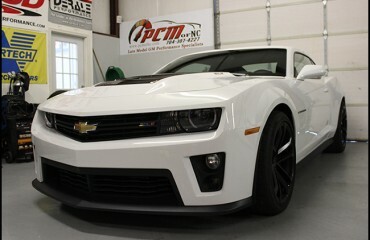 We offer a few different types of intakes, but chose an Air Aid for this particular build. 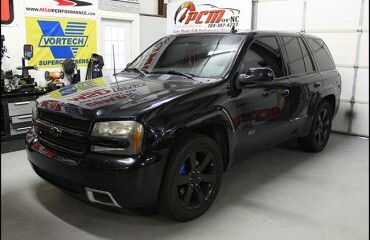 We started by baselining this vehicle, putting down 453 rwhp & 467 ft/lbs tq. 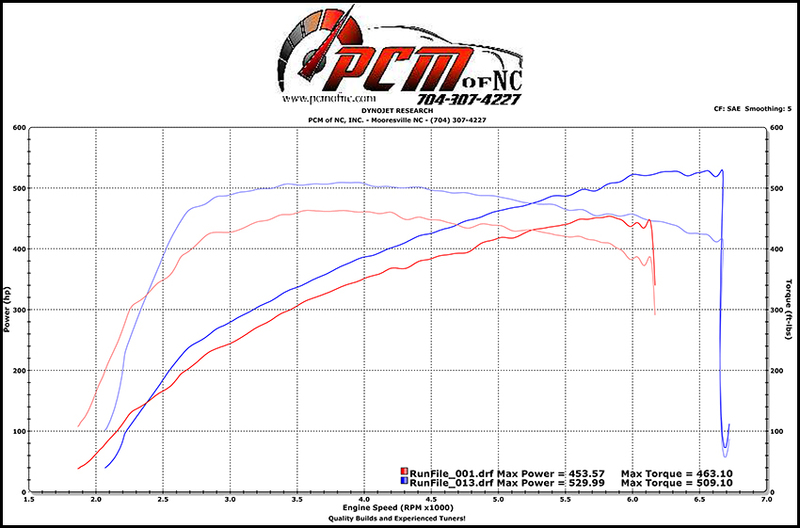 A few hours later after these simple upgrades, we were up to 529 rwhp & 509 ft/lbs of tq, making for a gain of 76 rwhp & 46 ft/lbs tq! 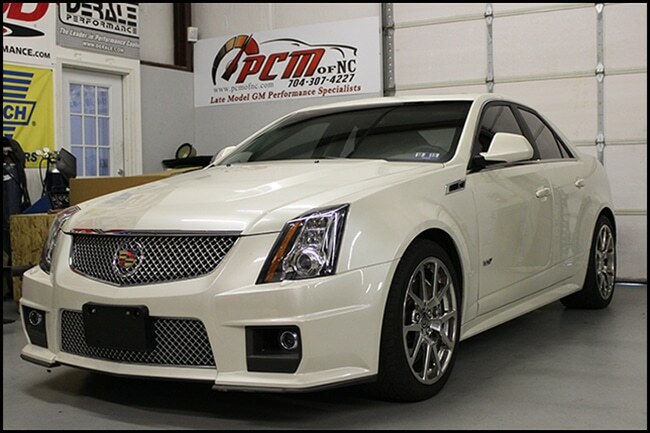 Being an automatic, we also were able to greatly improve the transmission shifting as well, making the car even more enjoyable to drive!